Design Collective Pop-Up is a curated shopping experience featuring all local makers. Stock up on diverse artisanal gifts ranging from ceramics, jewelry, clothing, floral arrangements and leather goods. Mark your calendars: We will be open the two weekends before Christmas : December 7th-10th and 14th-17th. RSVP and stay tuned for more info regarding workshops, and other festivities. See you there! We take cues from old school California surf ‘n’ skate culture and combine it with whats currently going on in the streets. While we may be obsessed with classics, we make sure our collections has a little bit of what’s on-trend in color and shape. 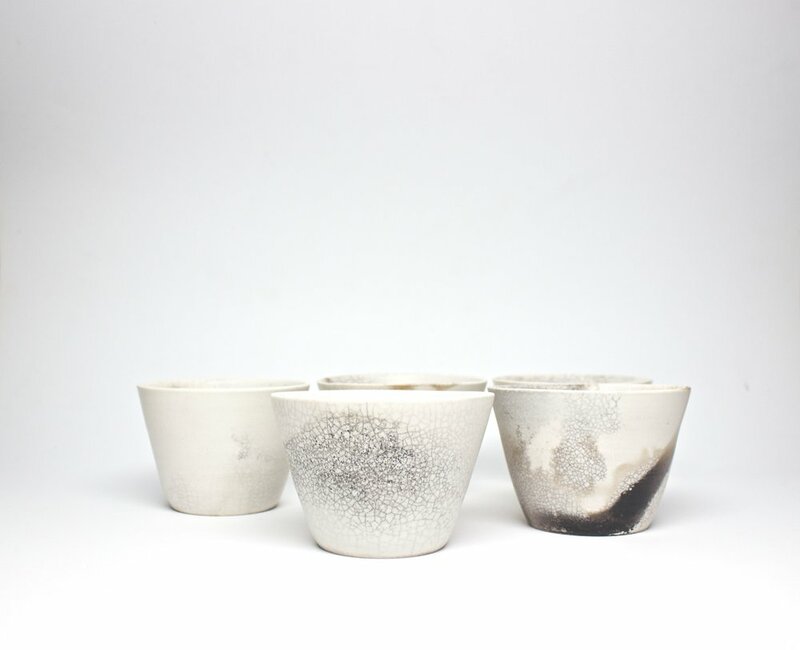 Blume studio is a place of exploration between form and process, body and hand. Each piece is made by hand in our San Francisco and Boston studios. We find magic between the strive for perfection and the less-perfect human touch. We love it when simple shapes come together and create something three dimensional. Carole Neilson is based in San Francisco. She studied ceramics at the Academy of Art in Mol in Belgium, which provided her technical skills and understanding of materials. Her curiosity and her energy make her always-going forwards. She is always experimenting with new techniques and new forms. We believe in simple, timeless designs that can be part of someone's everyday journey. From leather carefully sourced from USA, every product is made precisely by hand and crafted with love. We strive to make highest quality handmade goods. Munbeibi is Hannah Louise, a ceramicist who creates playful sculptures and vessels. Hannah has always been a storyteller, so the nature of ceramics to her is not only working toward a pleasing form, but also about making tangible her world within. Hannah has been splitting time between Hokkaido and California in the last few years. 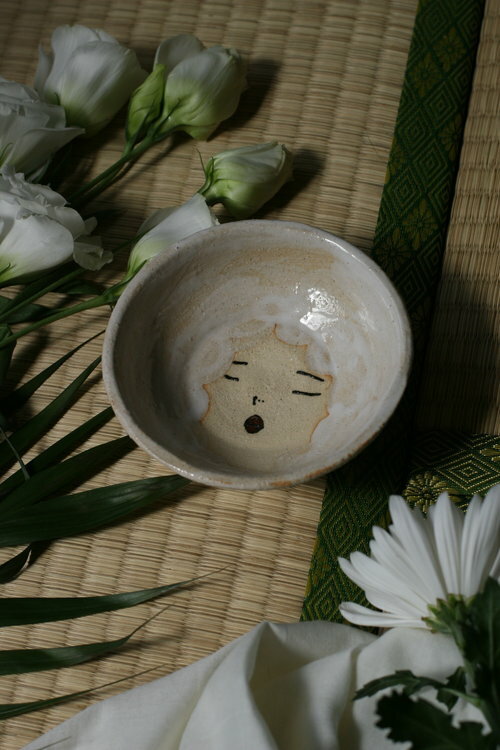 She works with ceramicists in and around Sapporo, and out of Redbrick Studios in San Francisco. SFXO is a small creative studio focused on creating understated clothing for the modern San Francisco aesthetic and lifestyle. We produce clothing and products that have utility and tasteful nods to city pride. We combine our love of flowers with our optimal web experience. We can offer our clients what no other florist does: seamless bookings, group video calls for consultations, text notifications, personalized floral proposals emailed & stored on the Cloud, Pinterest integration, reliable deliveries with real-time tracking, and more.